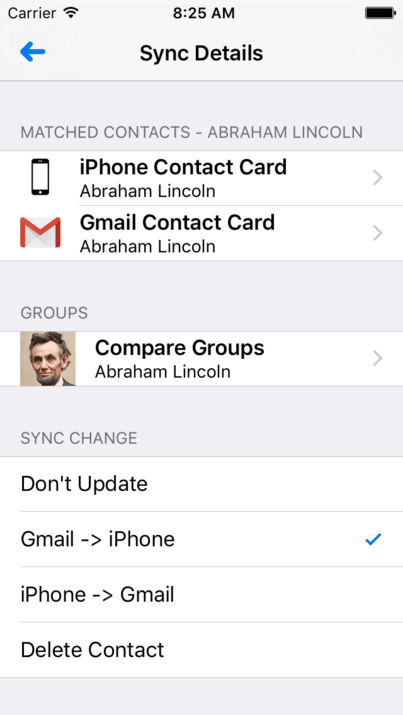 With ”Contacts Sync for Google Gmail,” you can quickly & easily sync your Gmail & iPhone contacts, giving you access to your contacts from anywhere. 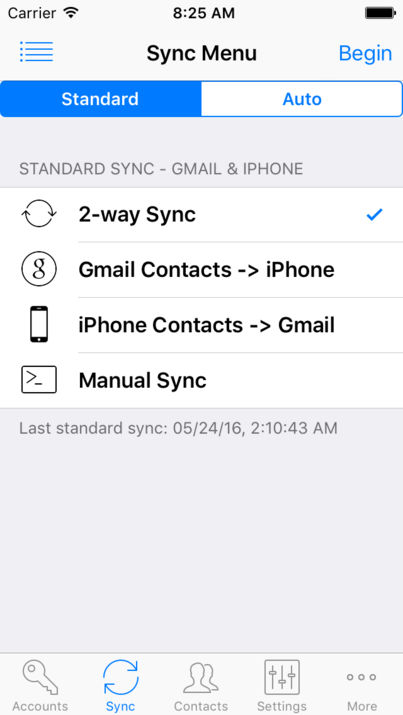 This app distinguishes itself with its reliability, ease of use, speed, and with a true “2-way sync” that merges changes made to both your Gmail & iPhone contacts. 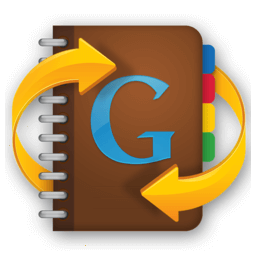 This is the #1 app for syncing Google and iPhone contacts both in terms of downloads & reviews. Also of significance, this app syncs contact groups with Google. 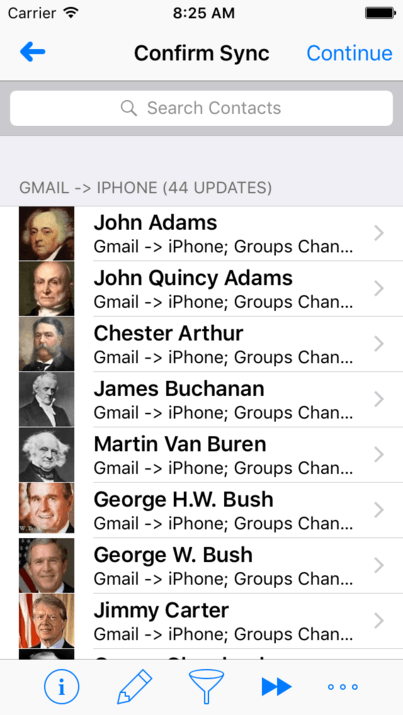 For instance, you may have organized your Gmail contacts into groups such as “friends,” “family,” and “coworkers.” After syncing, your iPhone groups will match your Gmail groups.  With many customization options, this app can be used in a number of ways. Of course, the app can be used to make your iPhone and Google contacts match each other, which also has the side effect of creating a backup. You can perform syncs in any direction including 1-way syncs and 2-way syncs. Also, you can sync any one of your contact accounts with Google, including your corporate Exchange contacts, iCloud, Yahoo, Outlook.com, or any CardDAV account. I spent all day trying to get my gmail, ipad and iPhone to sync contacts. This app was quick, easy, and painless! This app does exactly as stated, with simplicity and accuracy. Awesome tool to use google contacts with iPhone. Works great. Best I’ve found so far. This app does everything I’ve been searching for all over the Internet. For 3 dollars, it saves me a huge frustration and syncs everything in seconds! 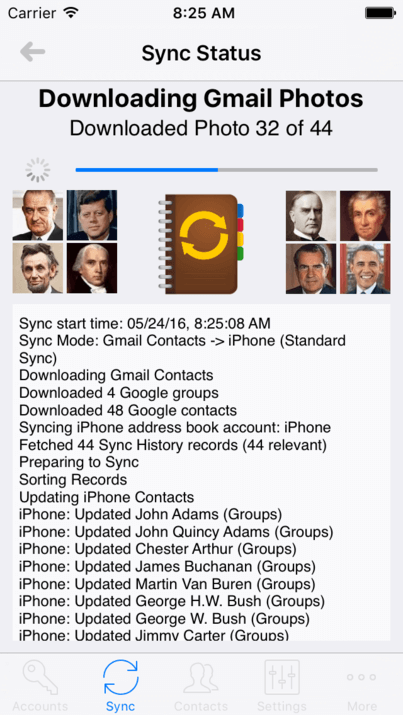 This app allows you to quickly and easily sync or move contacts between any pair of iPhone or iPad contact accounts. "A2Z Contacts" is the powerful all-in-one contact management app for your iPhone, iPad, & iPod. 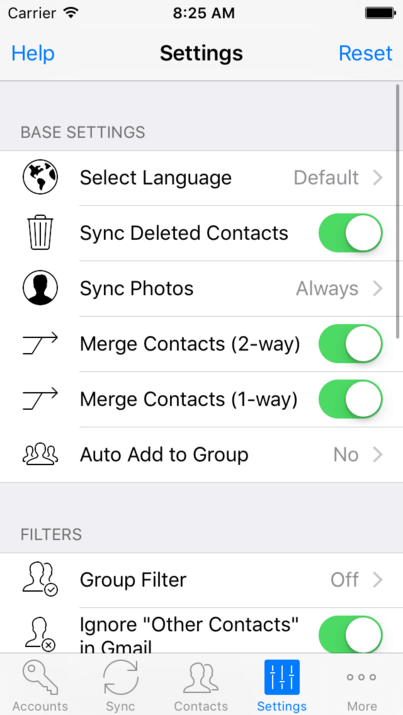 It allows you to quickly and easily sync or move contacts between any pair of iPhone or iPad contact accounts. Save time by sending text messages & emails to groups. "ABC Groups" can do it all with an impressive suite of features. 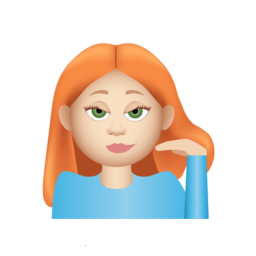 Finally, GingerMoji is the long awaited emoji sticker app that redheads everywhere can be proud of! You can quickly & easily sync your Gmail & Mac contacts so that you can have access to your contacts wherever you go.